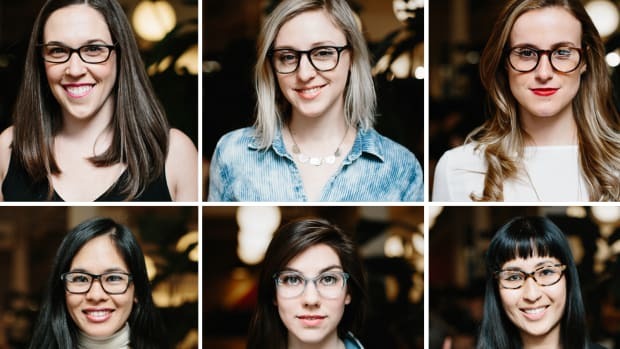 If you wear glasses—a semi-permanent fixture on your face—you know that it’s important to get a pair that flatters you, which means being aware of your unique face shape. 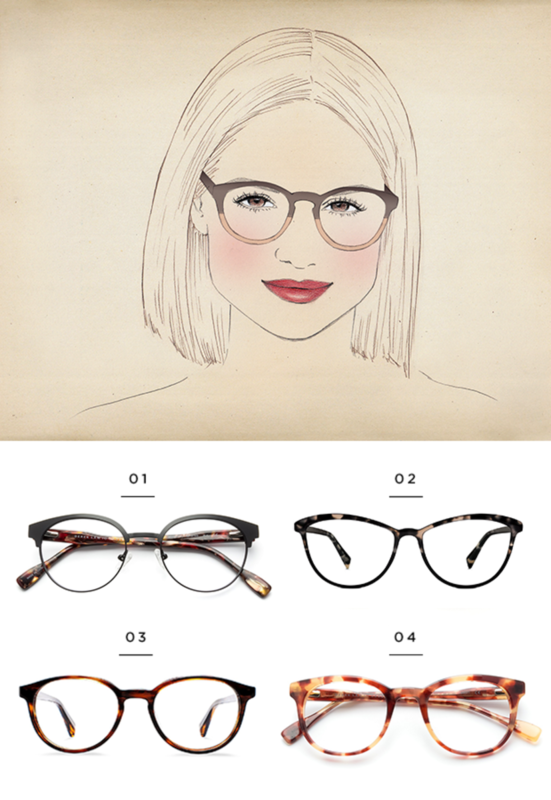 Glasses have the power to transform your appearance and highlight your best features, so why not take a moment to find the perfect pair? To discover yours, have a look at our simple guide below. An oval face is slightly longer than it is wide, typically with a narrower forehead and jaw. The oval face is the most versatile of the face shapes because it’s a more neutral shape without any drastic variations of bone structure. Because of this, almost any style of glasses will work, so have fun by trying quirkier styles of frames in any color, pattern, or frame shape you see. A round face shape means the width of your jaw is the equal to the width of your forehead. 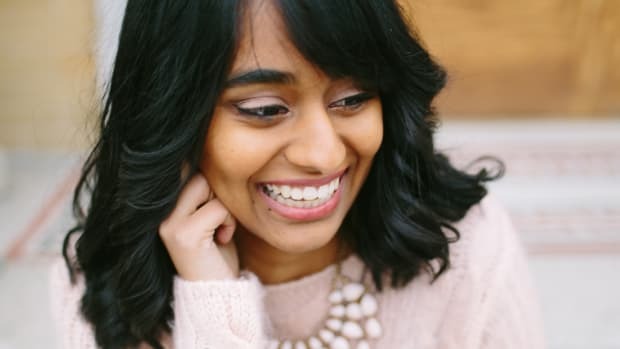 You also have fuller cheeks, which is why you want to find frames that are angular in order to contrast against the overall roundness of your features. 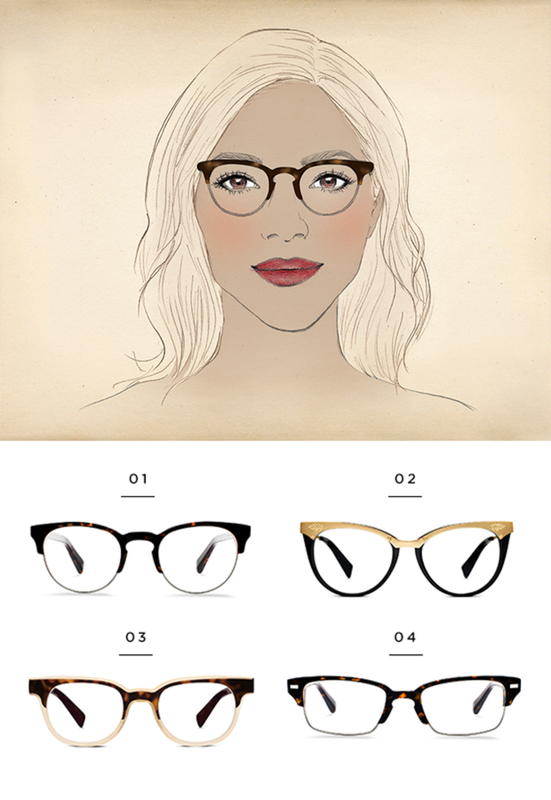 A pair of rectangular frames will create the illusion of a more defined bone structure. Try boxy frames, or if you don’t want a thick or heavy frame, try a thin metallic frame in a rectangular shape to achieve some angularity without the weight. 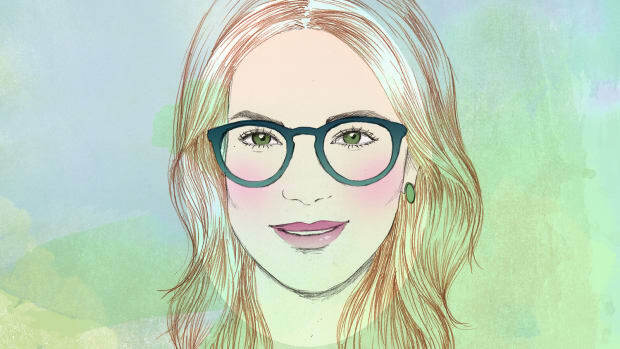 Because the goal is to wear frames that balance out your face shape, a square face shape looks best in rounded glasses. The softer frames will counteract the angularity of your face shape while also complementing your chiseled bone structure. 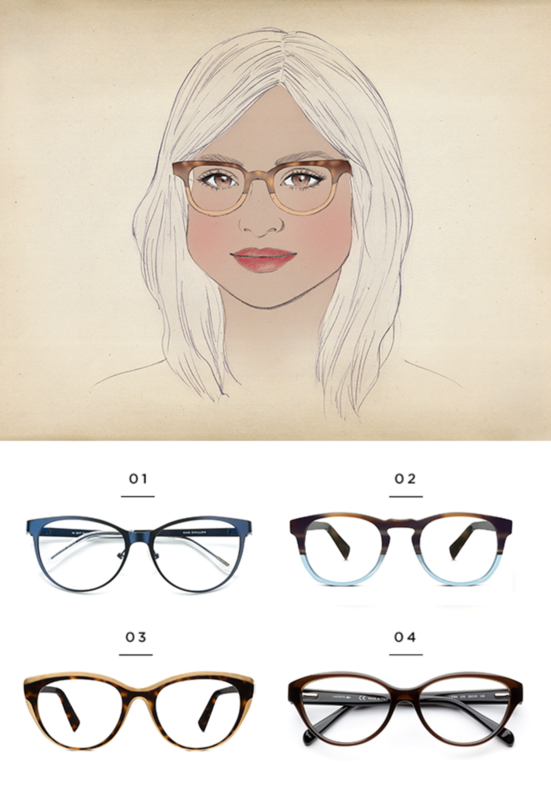 Luckily for you, round frames are very popular right now, so you won’t be short of options. 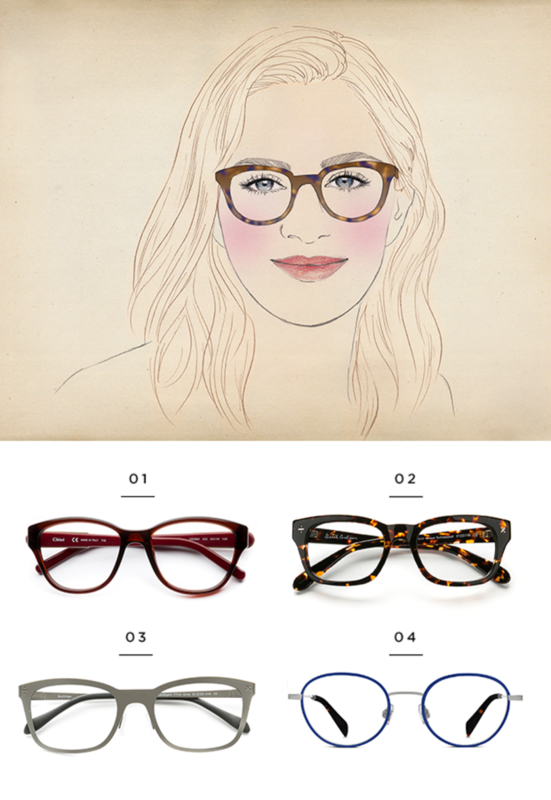 A pair of tortoiseshell frames are smart-looking with just the right amount of trendy. If you have an oblong face, your features are narrow. This means that your forehead, cheeks, and jawline are almost the same width but appear to be narrower and longer than the other face shapes. Typically, an oval face has a width:length ratio of 1:1.5; anything longer than 1.5 puts the face shape into the category of oblong. 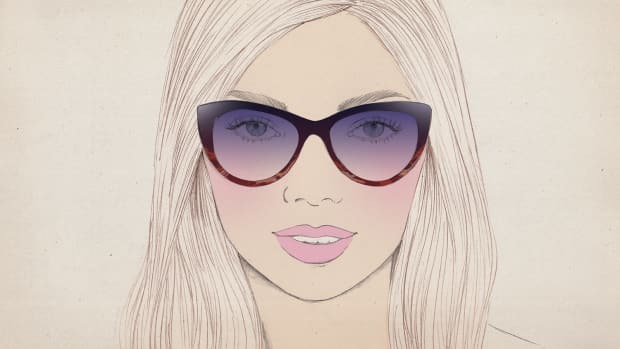 To balance the narrowness of your face shape, go for rectangular frames that are wider than the width of your face. This will draw an imaginary line across the middle of your face, creating the illusion of more width. A diamond face shape is when the widest part of your face is right around your cheekbones and eyes, but your forehead and chin are more narrow. To flatter the diamond face shape, you want to find frames that draw attention up toward your eyes, eyebrows, and forehead. 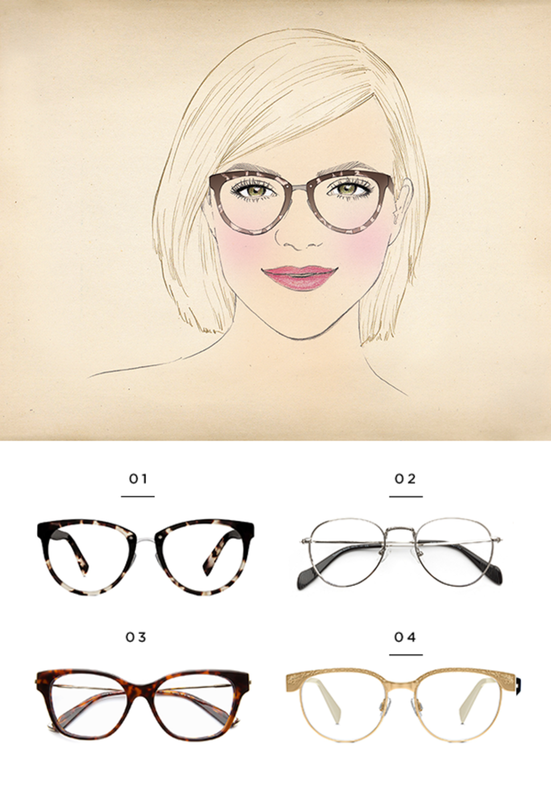 Cat-eye frames are ideal for you, as the frame design turns upward, creating the illusion of more forehead width. Cat-eye lenses are also narrower at the bottom, so they do not add more volume to your cheekbones. Pear-shaped faces have a similar goal to the diamond: Because the narrowest part of the face is at the forehead and the widest part in the cheeks and jaw, you want to avoid adding more width to the lower half of the face. This means choosing frames that are more “top-heavy” or angled upward, emphasizing your eyes and forehead rather than your cheeks or jaw. Like the diamond face shape, cat-eye frames are also perfect for you, especially if there are some details at the top of the frames. If you don’t want to go full-on cat eye, then a two-tone color that’s darker at the top and lighter at the bottom will create the same upward emphasis. The heart face shape is the widest at the forehead and then tapers off into a narrow jawline. 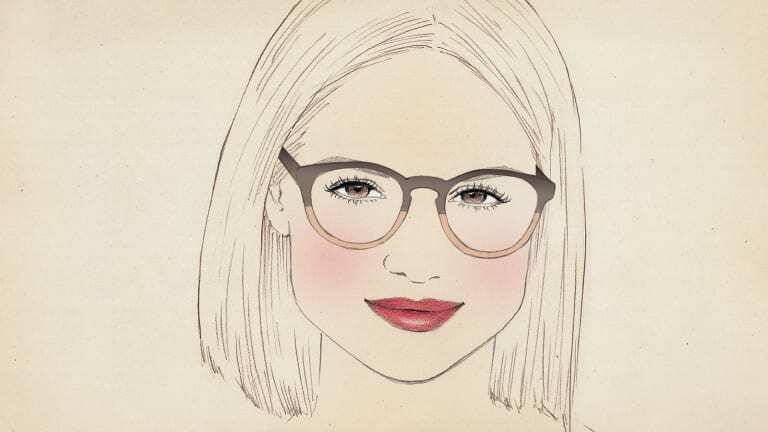 To flatter your face shape, you want to find frames that are more bottom-heavy, meaning the frames will be thicker all around, and the lenses will be equally as wide at the bottom as they are at the top. 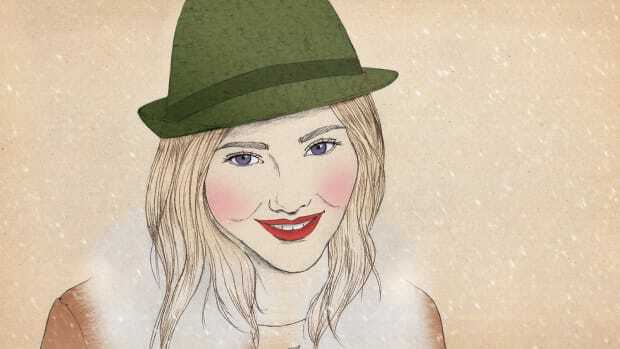 This will create the illusion of wider cheeks, balancing out the width of your forehead. Try glasses in which lenses come down toward your cheeks but are not so high that they cover your eyebrows. 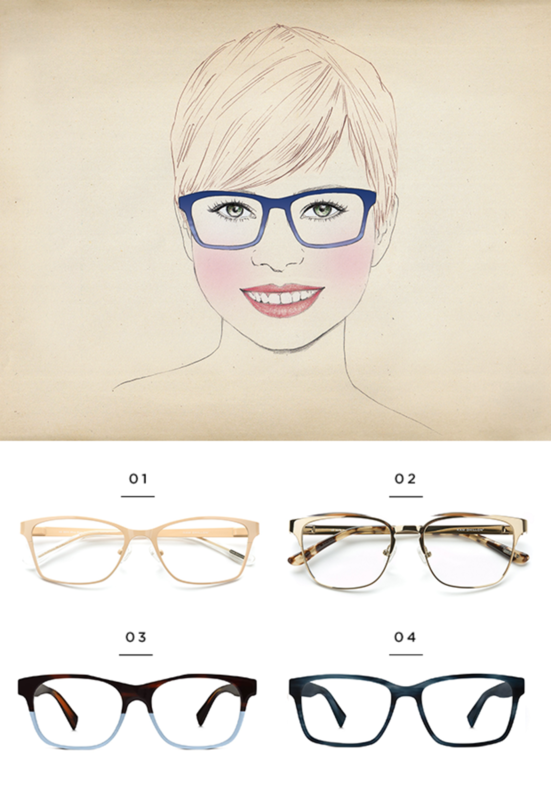 A new pair of frames can really give you a whole new look. 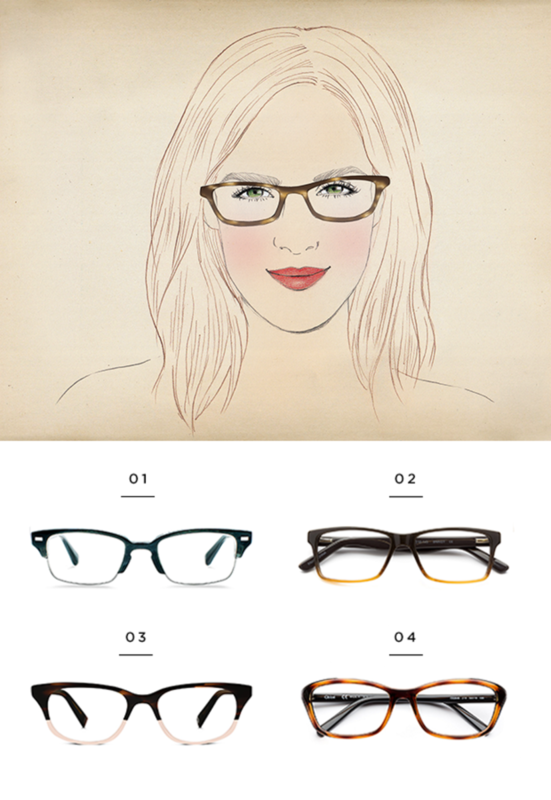 Find frames that suit your features.